Chetan Shedjale has worked with Harley-Davidson since 2010. 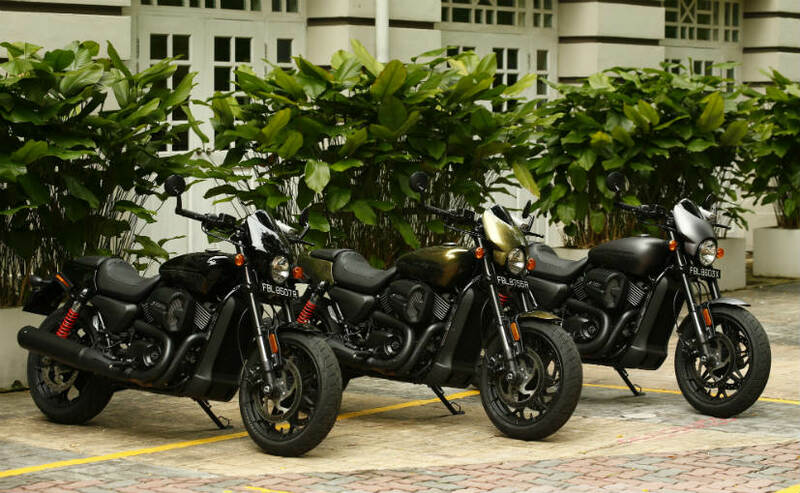 It was Chetan's concept design of the Street 750 that forms the basis for the Harley-Davidson Street Rod. CarandBike: So, how did motorcycle design happen? Was it a conscious decision? 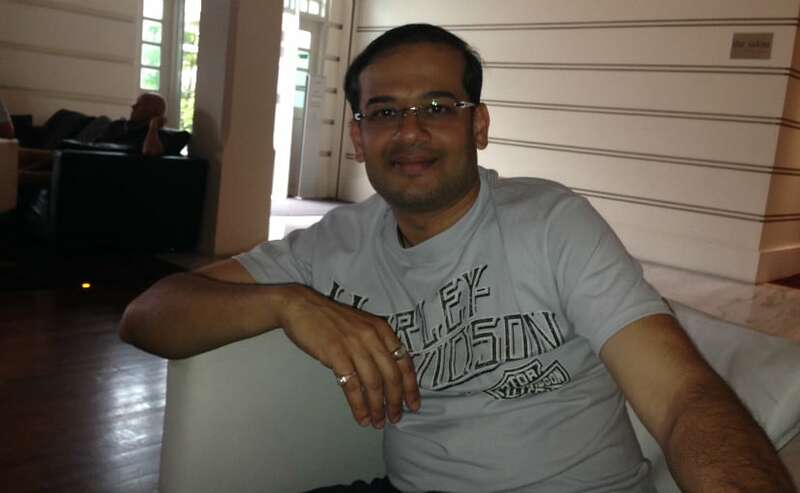 Chetan Shedjale: I'm from Solapur, Maharashtra. In those days, around 1996, 1997, design education in India was limited to engineering and architecture. By 1993 or so, I started researching on design options. I completed my architecture in 2001 and by that time I knew what I wanted to do. I was passionate about motorcycles from childhood, and by then I decided I wanted to do motorcycles. But there was no such school in the world for motorcycle design. Luckily, the school I went to, it was fitting in my dad's budget; he was the sponsor. After completing my architecture, I went to Italy and completed my Masters in Car and Transportation Design from Scuola Politecnica di Design in Milan and I completed my one year Masters program there. After my Masters, I struggled for six, seven months, but during that period I was working with Fiat but I was unhappy. I was unhappy because cars are boxes for me. But motorcycles are completely naked, you have to design each and every detail. And that was my area of interest. CarandBike: So, how did the transition from cars to motorcycles happen? Chetan Shedjale: I had built a good portfolio with the help of some professionals, and so I started sending out my portfolio to people, including Massimo Tamburini, who was those days with CRC, or MV Agusta in San Marino. They called me and I was interviewed by Tamburini, who spoke only Italian. And I could speak only English. He was going through my drawings and we were trying to communicate with hand gestures and I tried to explain my passion and desire to design motorcycles. And then he asked if I liked to work with him and I said yes. He asked what I was getting paid at Fiat, and I replied I was getting paid nothing, it was like an internship where we were given food but no salaries. That's how I got into motorcycles and Tamburini is my guru and from there it took on. CarandBike: How did Harley-Davidson happen? Chetan Shedjale: In 2010, Tamburini left and I also left CRC. Then I joined Husqvarna and I was working with them on a contract project which never took off. In the meantime, I had sent my CV to Harley-Davidson and Ray Drea from Harley-Davidson contacted me saying that so-and-so person is coming to Milan and would you like to meet? That was Kirk Rasmussen. He came and he interviewed me and then he went back. After a month, I got another email saying that they wished me to travel to Milwaukee and meet them. This was the second interview with Harley and things clicked and I got hired and it was a dream come true for me. CarandBike: You were involved in the Street project right from the beginning. What was your initial experience with H-D? 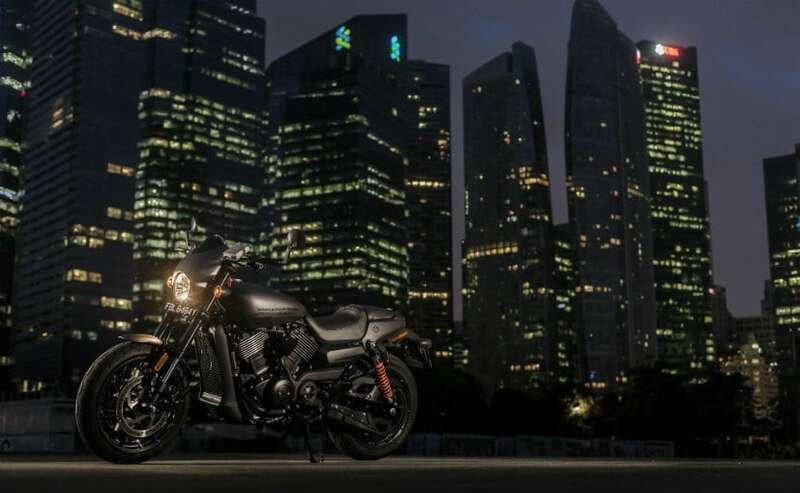 Chetan Shedjale: When I joined Harley-Davidson, Street was already in plans and I was hired specifically for my design skills and my language skills. I can talk Marathi, Kannada, English and I speak very good Italian too. That was a plus point because I was able to fly around the world if they wanted me as a designer to check something. And Ray in those days, wanted somebody who was ready always, rather than keep on asking who would go, since all the other designers were busy. So, I was selected for my Indian-ness too for the Street, to add that extra spice, if you will, into the Street project. I came into the company because of Street and after that I worked on other projects as well, but Street is the stepping stone for me in Harley. CarandBike: What does the future hold? Chetan Shedjale: There will be lot of models, work is going on, but I can't tell you much. Like our CEO said there will be 50 new models, so yes, there is work going on, but that's all I can tell you for now.